Hello, Nuriarose here again! 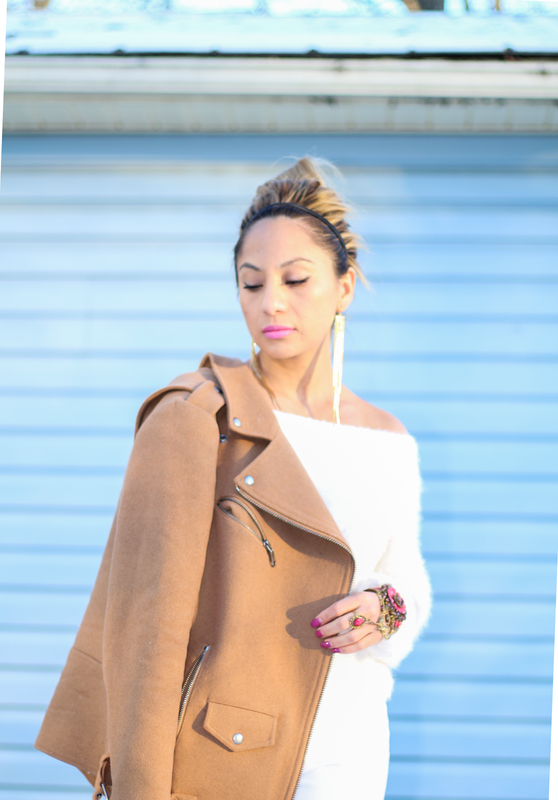 on today's posts is all about this amazing Rebecca Minkoff Jacket in color camel. 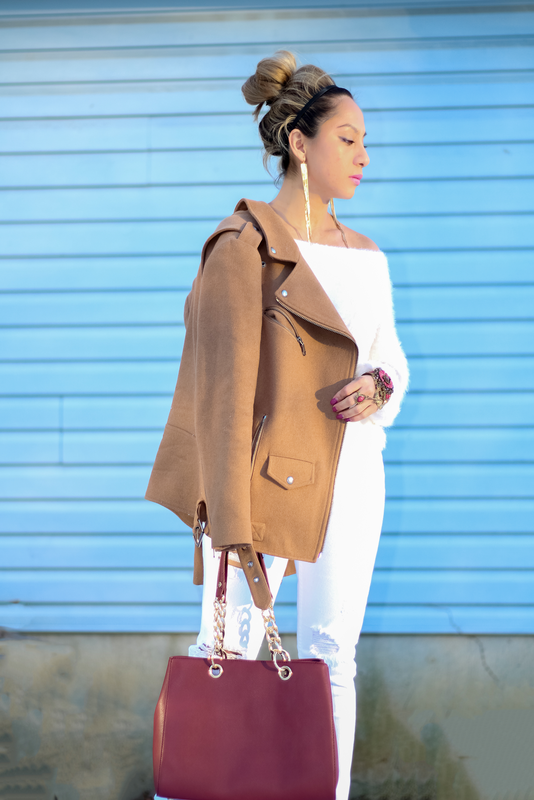 I've been wearing this Rebecca Minkoff Jacket for two months and I have paired it with all sorts of color, fabric and styles. 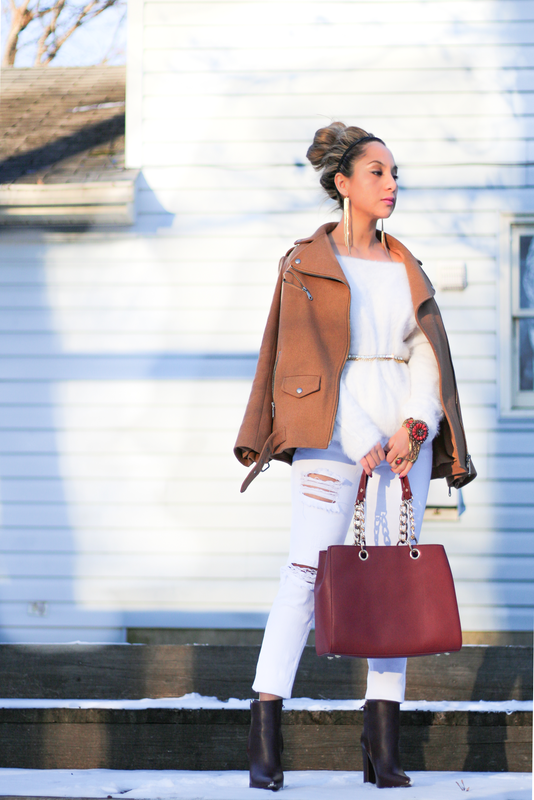 This Jacket surprisingly goes with everything!. Also, it's a great transitioning Jacket from Fall to Winter, the material is thick enough to keep you warm for this Winter temperatures.